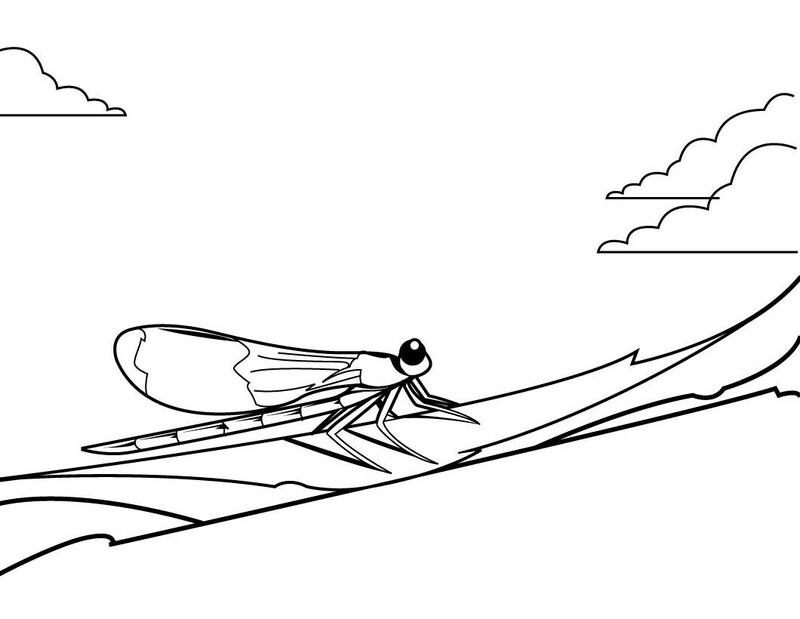 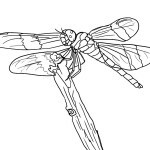 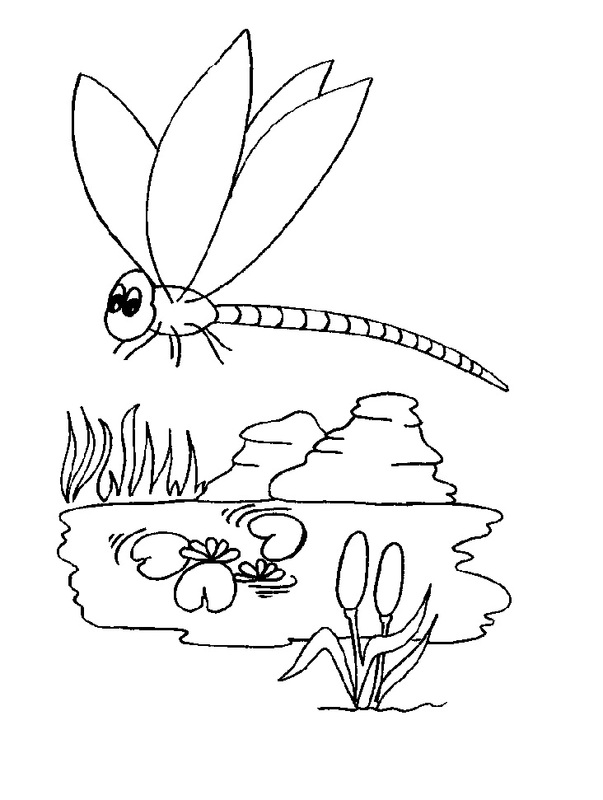 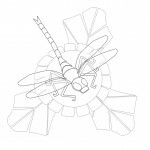 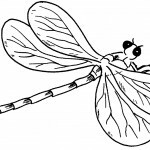 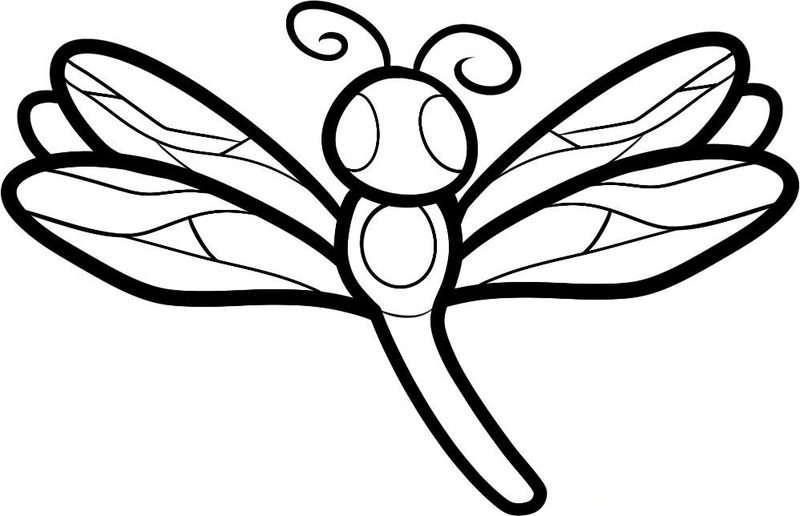 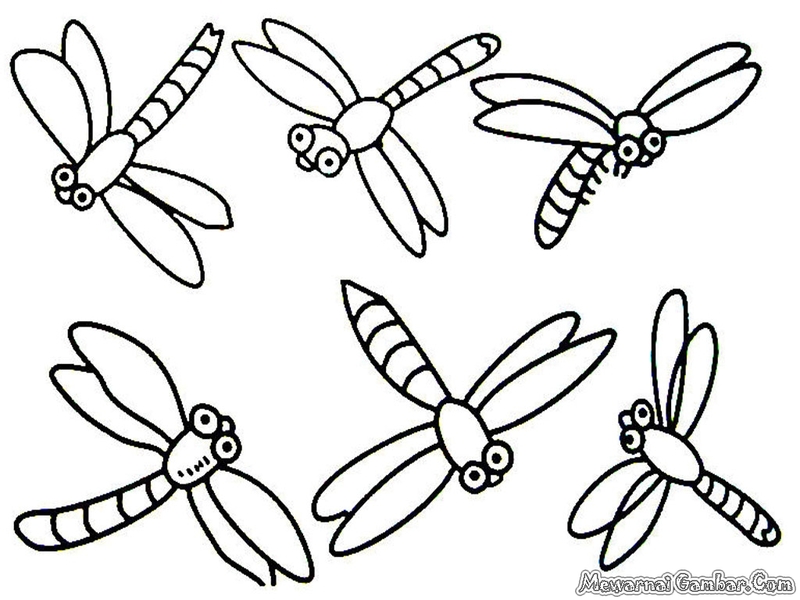 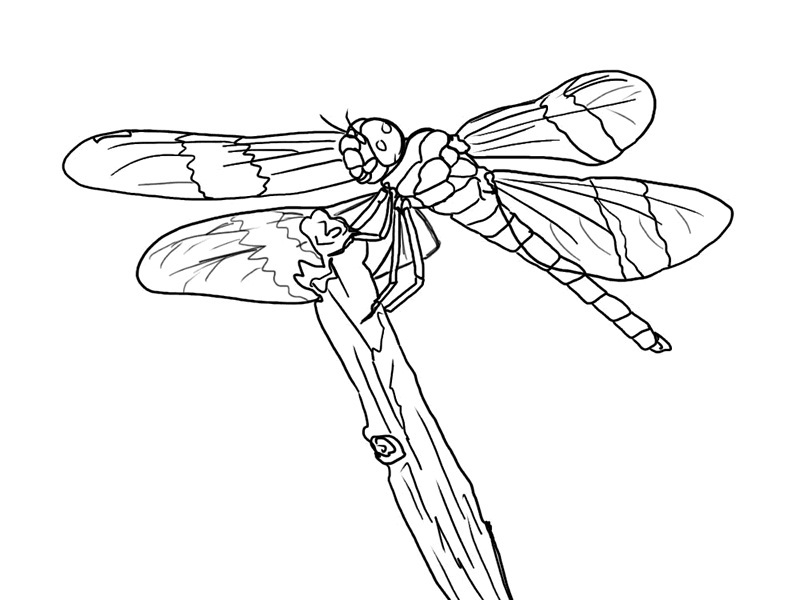 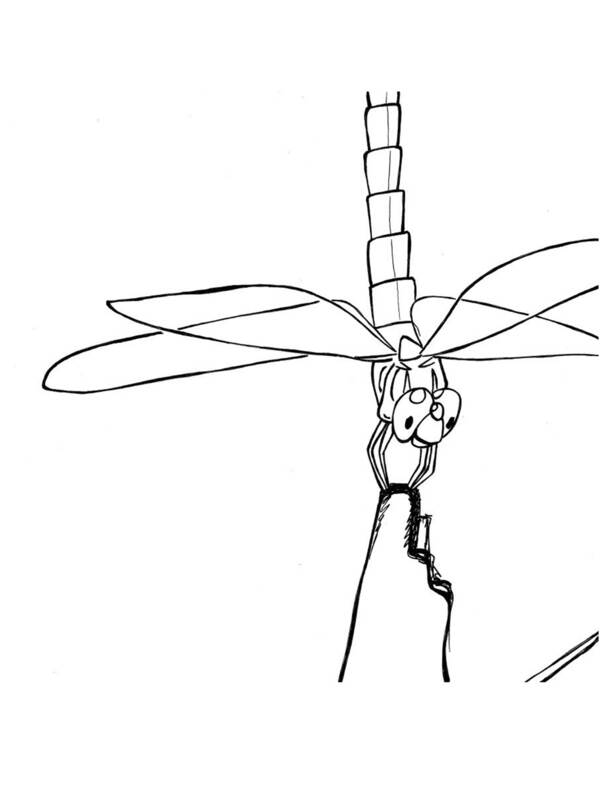 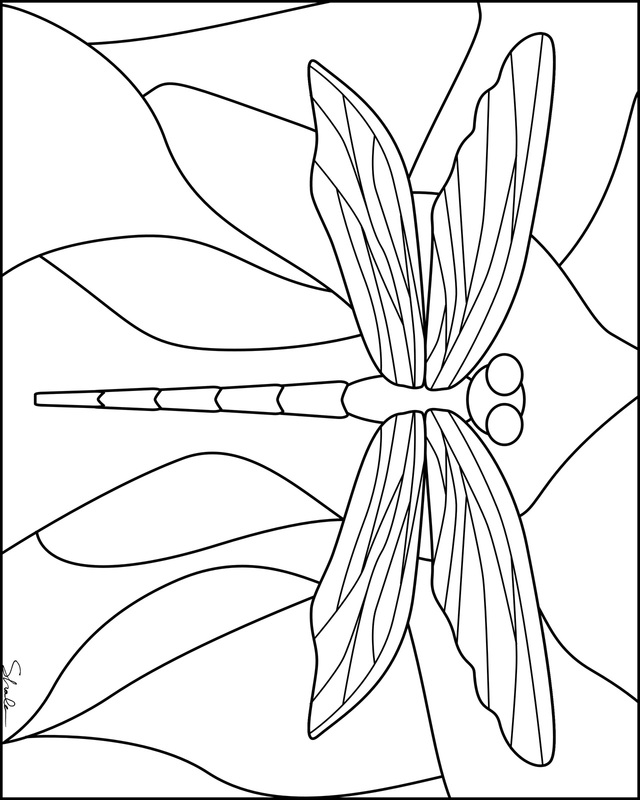 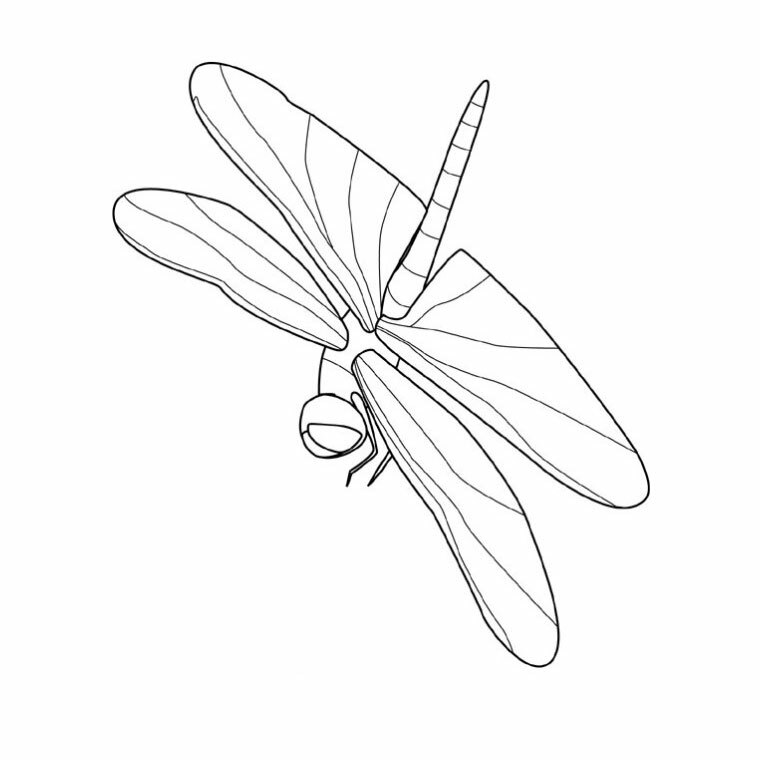 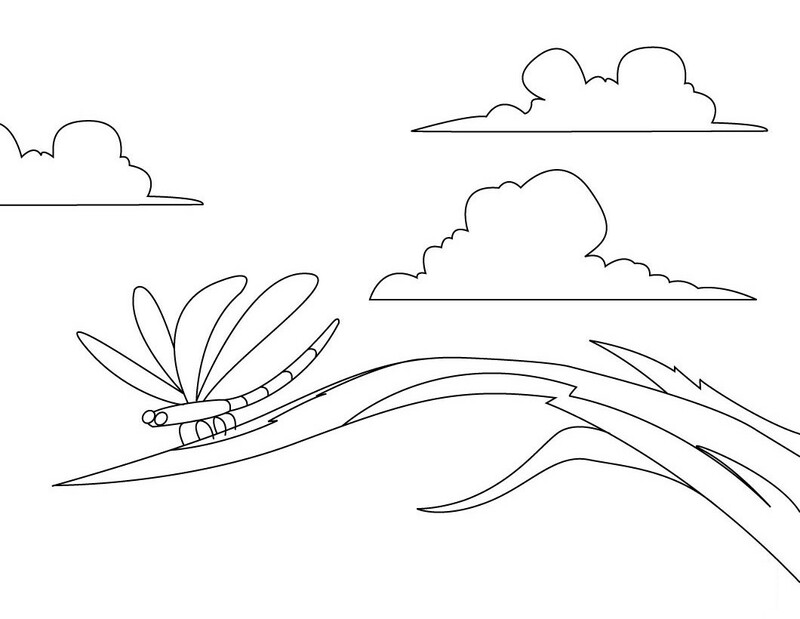 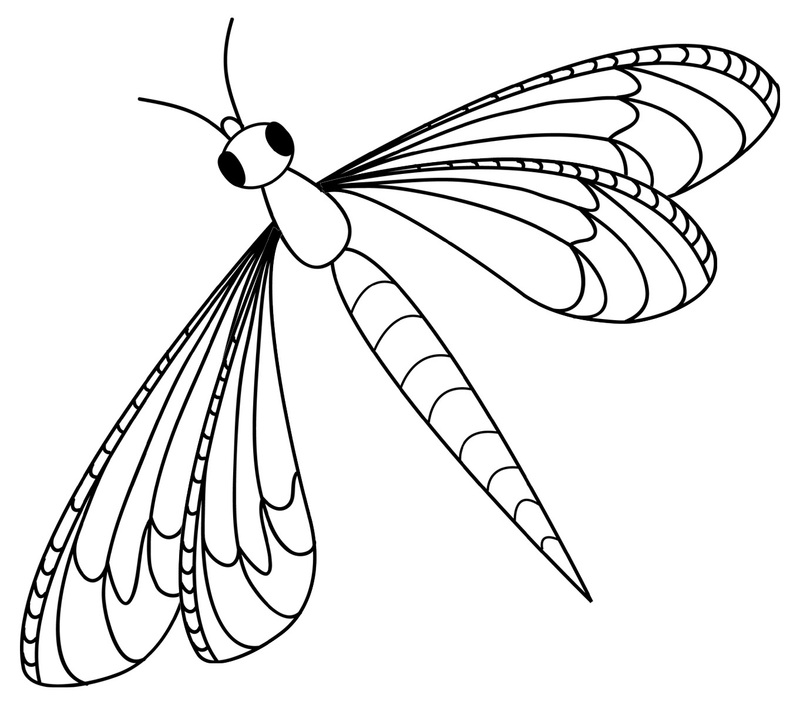 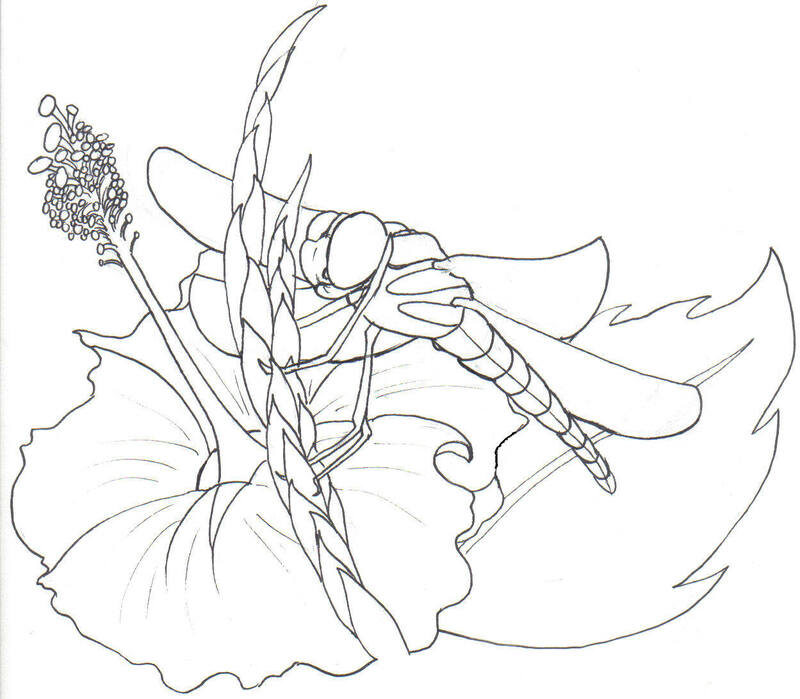 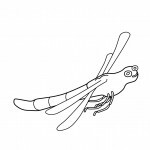 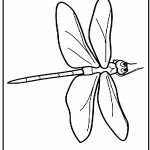 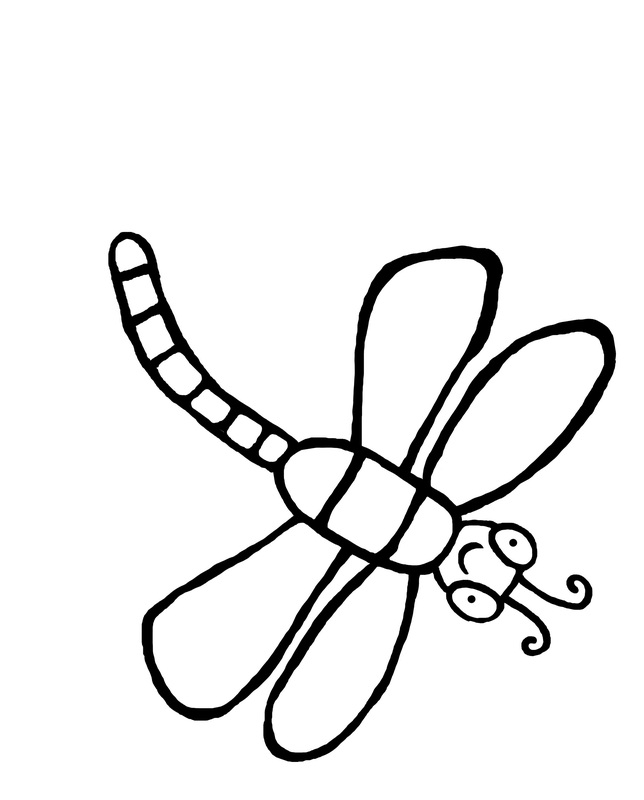 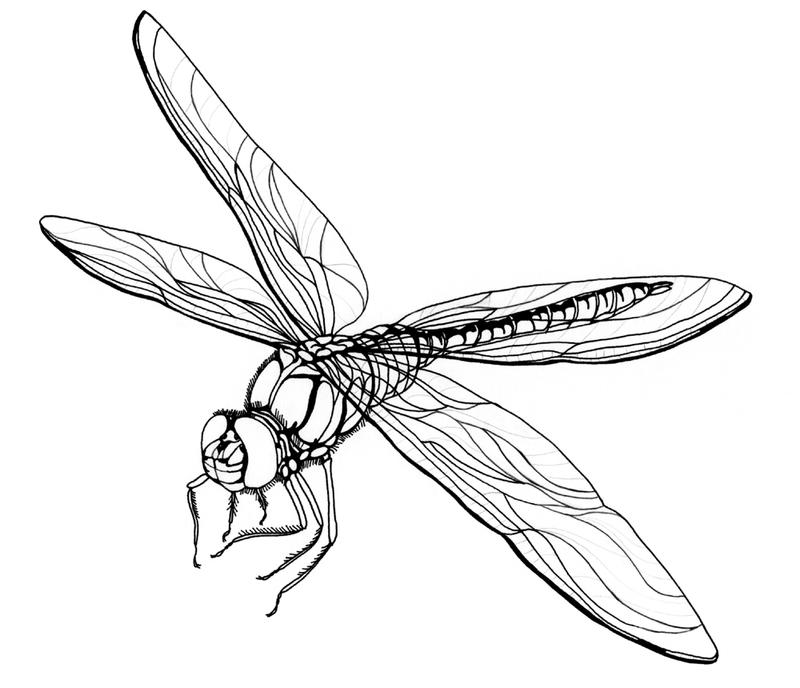 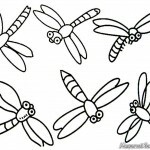 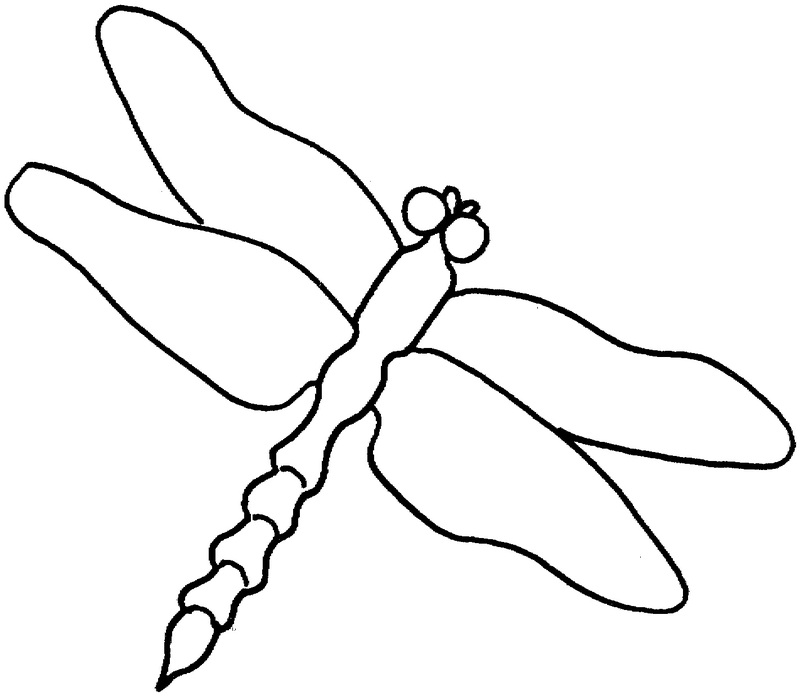 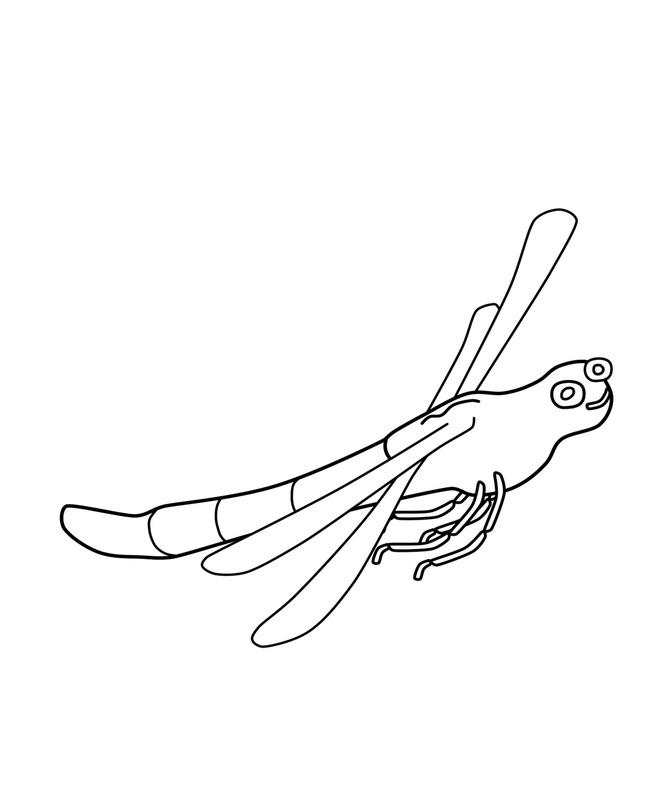 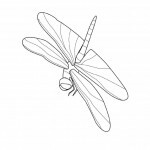 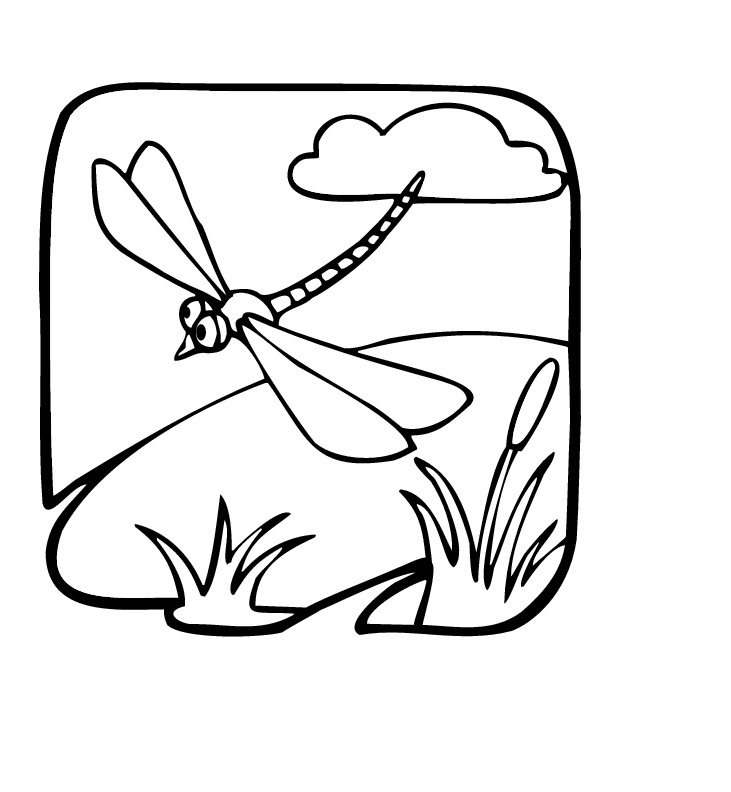 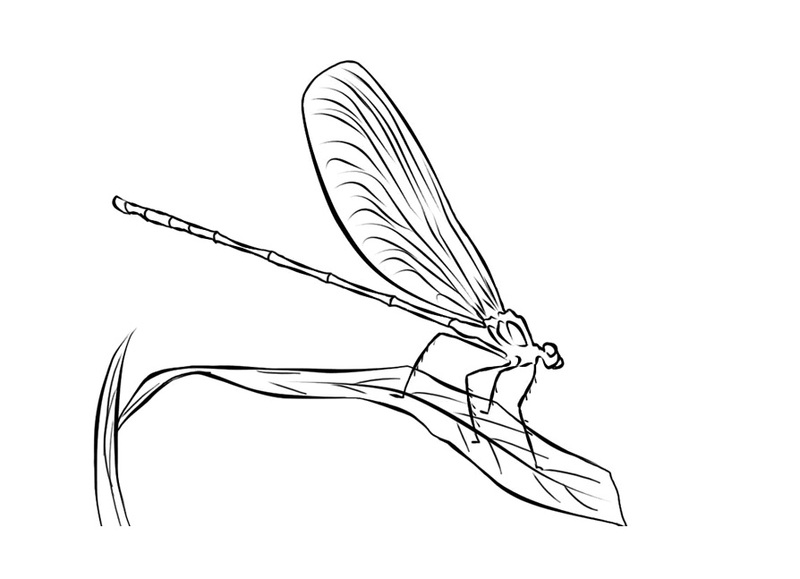 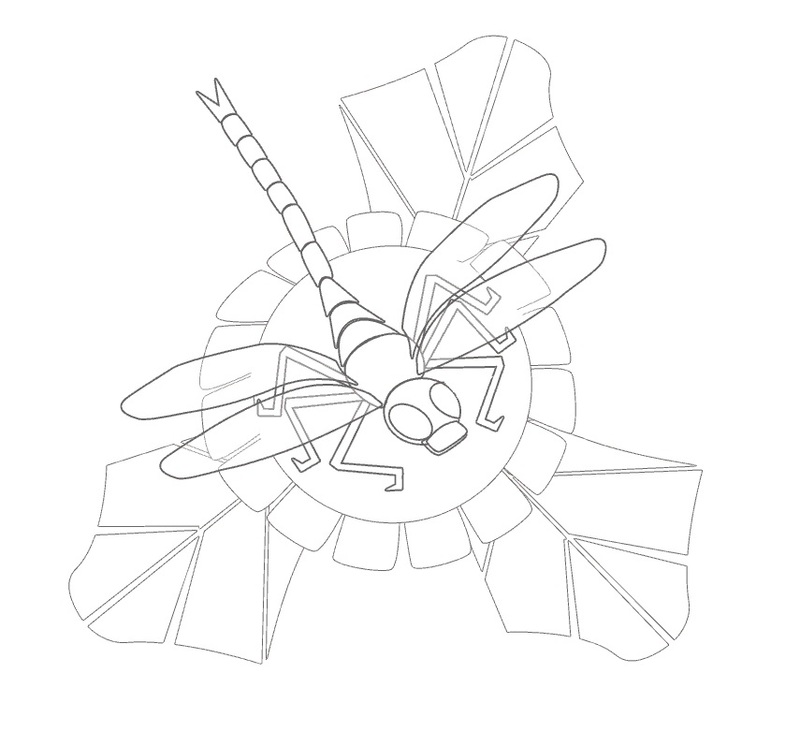 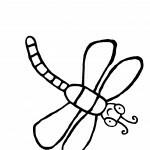 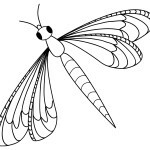 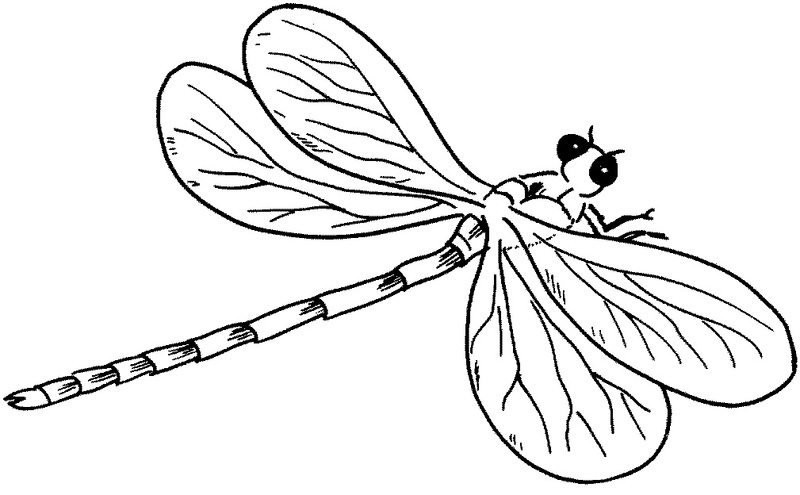 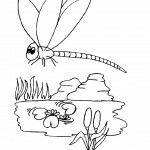 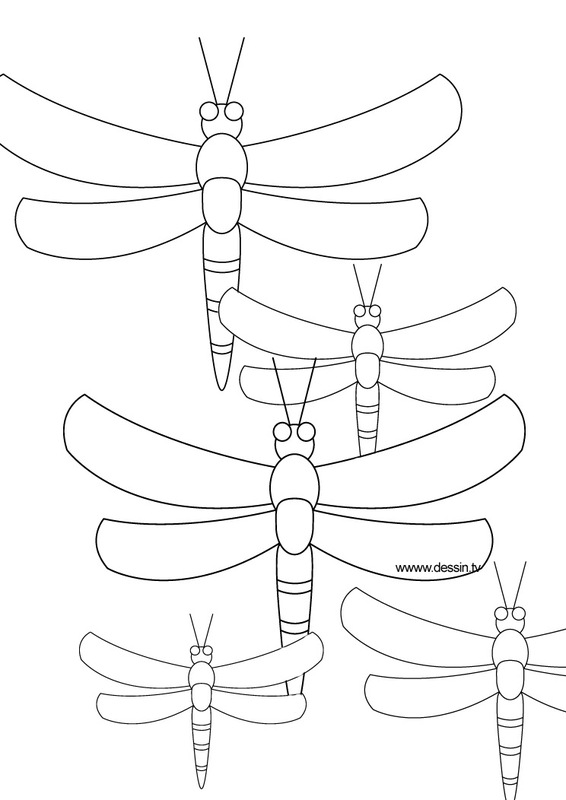 Dragonfly coloring pages are one of the most popular insect coloring pages for kids. 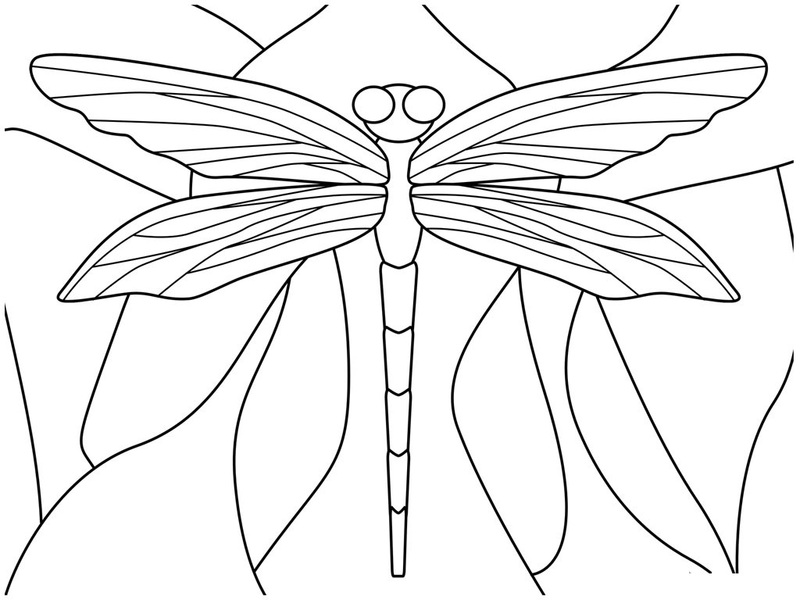 These coloring pages are both fun and educative as they let children learn a lot about the appearance of these insects while also allow them experiment with colors while attempting to fill the pictures with the correct shades. 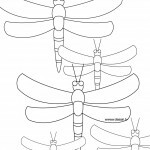 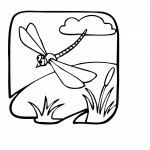 There are numerous websites that offer printable dragonfly coloring pages, making it difficult for you to decide which one your kids will like the best. 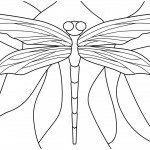 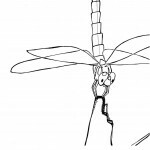 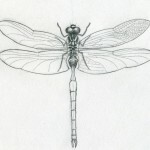 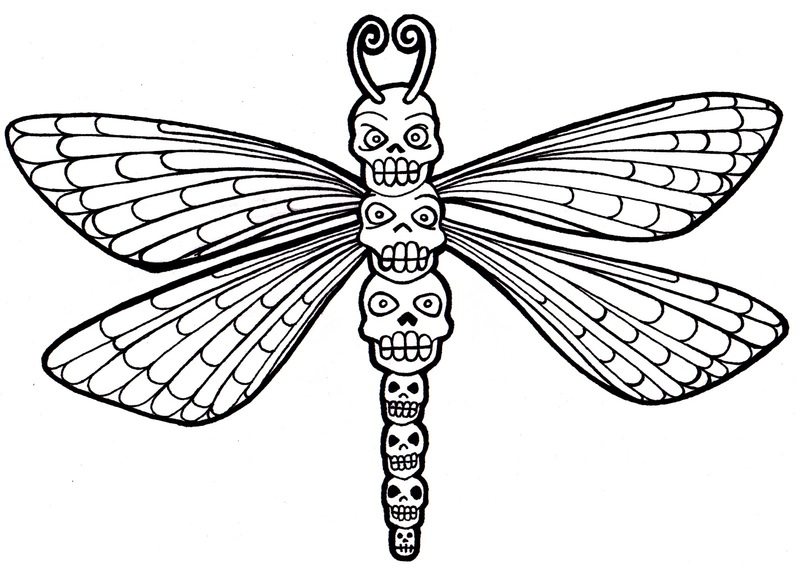 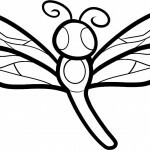 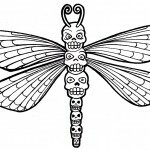 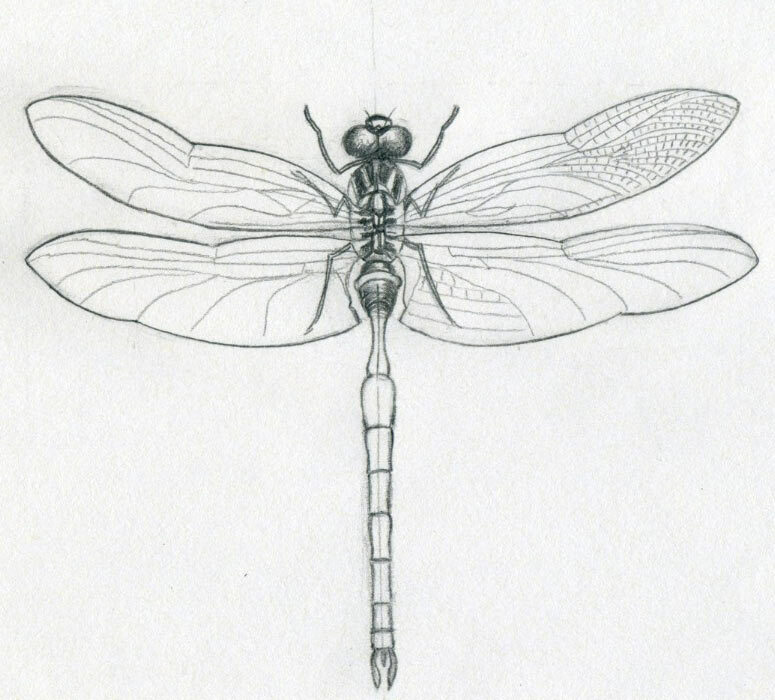 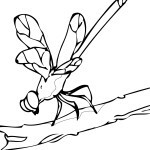 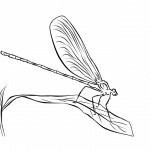 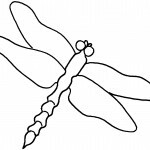 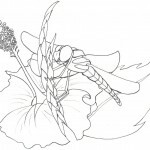 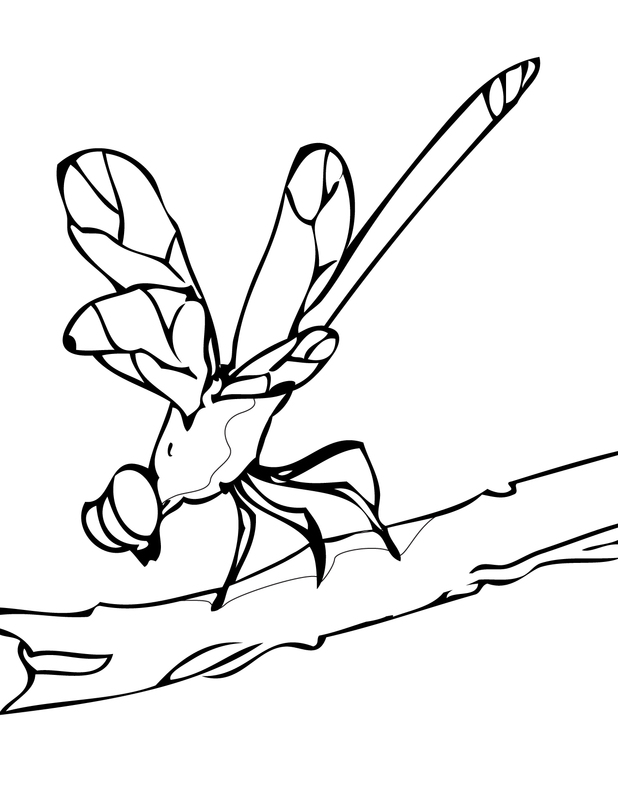 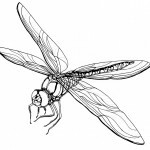 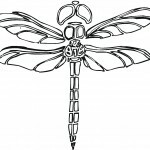 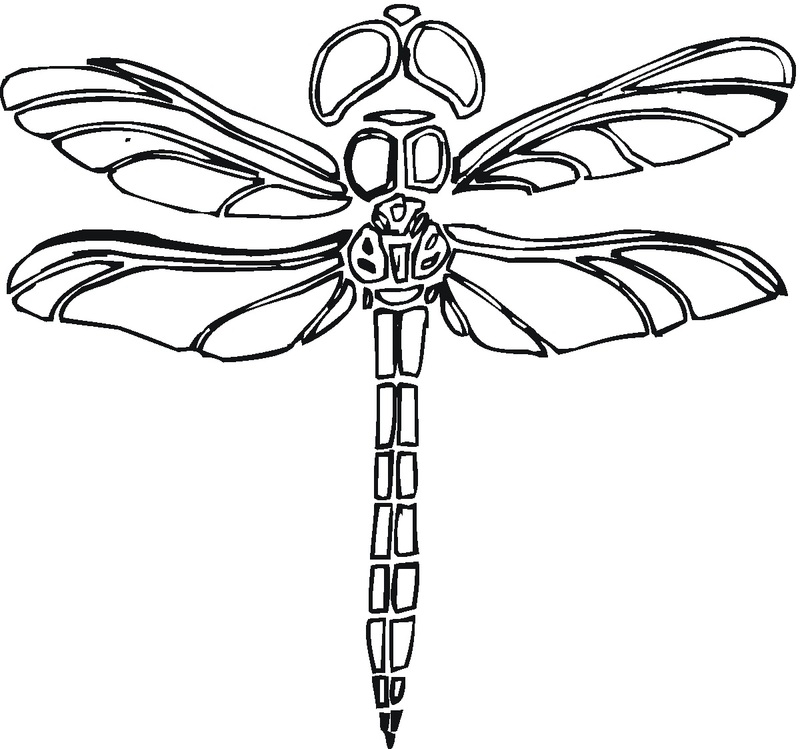 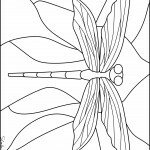 The following collection has shortlisted some of the best dragonfly coloring pages that have been selected based on their accuracy. 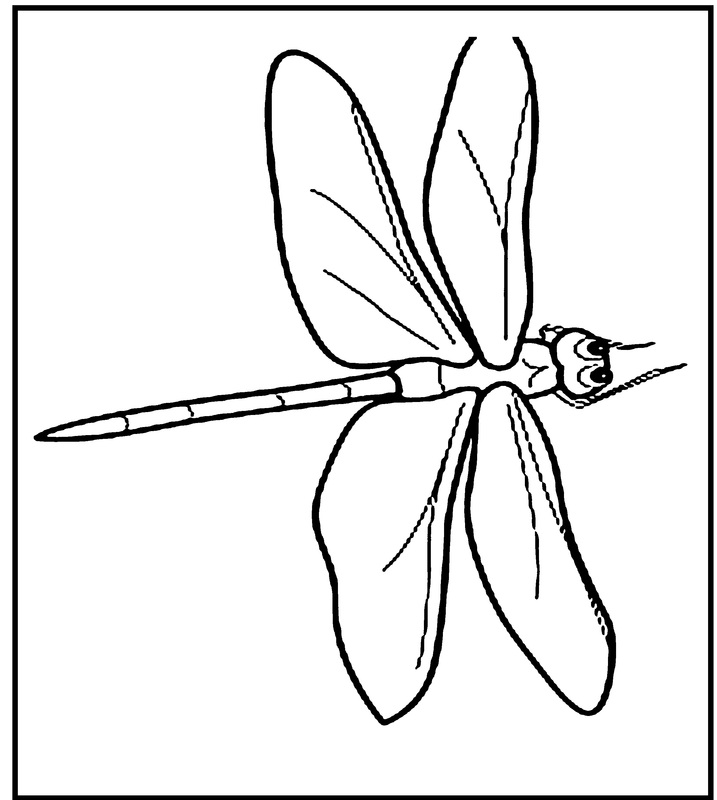 Each of the above coloring pages is easy to print and is sure to make your kids smile.